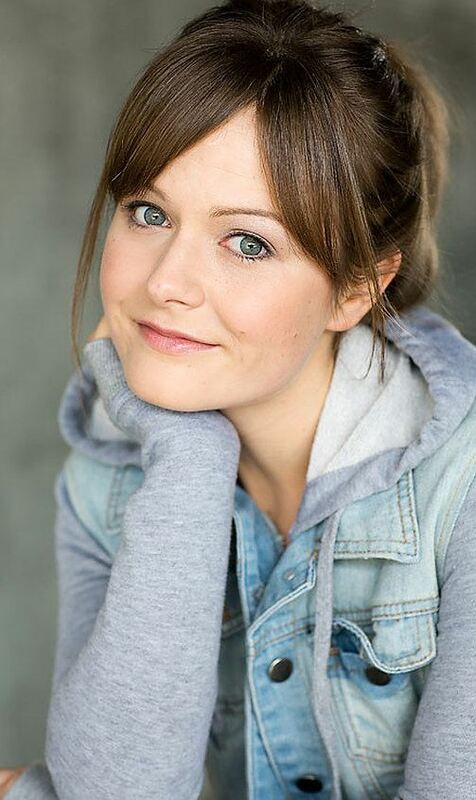 Rosebud Baker is a New York based actress. With a Bachelors in Acting from Emerson College in 2006, she trained extensively with William Esper in NYC. During her first two years in NYC she spent some time work-shopping LAByrinth Theatre Co. member Rebecca Cohen’s “Into The Sunset” on the stage of The Public Theatre as part of the LAB Theatre Co. intensive in 2008 and starred in “Wonderlust” at H.E.R.E. Arts Center in 2009, as well as various independent short/student films throughout 2008-2009. Rosebud is honored to be a member of The Indies Lab in NYC; a group of select, awarded independent film writers, directors, actors and producers dedicated to cultivating work which supports Indie Spirit, founded by the award winning indie-film actor, George Katt.